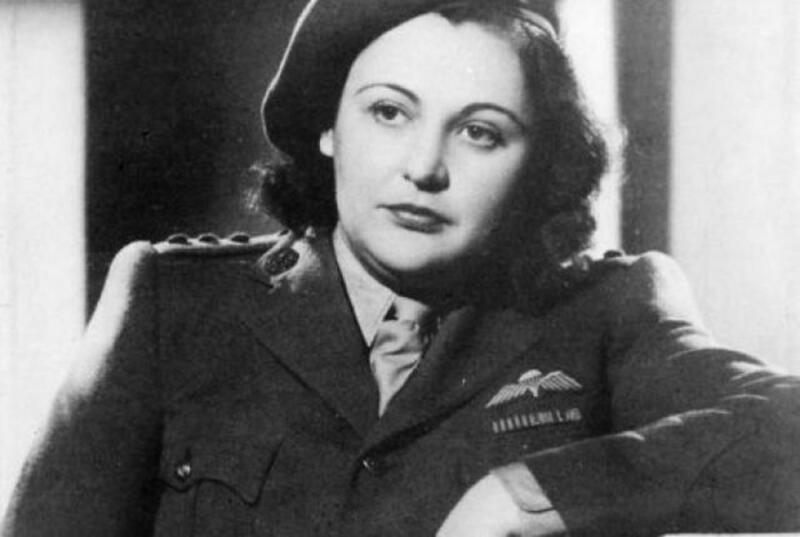 During World War II, Nancy Wake was trained in sabotage and espionage by British Intelligence. She assisted in providing weapons and leading thousands of French resistance fighters against German defenses prior to the invasion on D-Day. Wake was successful at distributing code books, weapons, and money in Nazi-occupied France. Her intelligence and skill helped her avoid being captured by the Germans many times. This eventually led to her being the top person wanted by the German Gestapo. Wake was given the nickname “The White Mouse” by the Gestapo. It seemed each time they had her cornered, and believed she would be captured; Wake found a way to escape. Initially, they didn't know they were looking for a woman. Her success led the Germans to believe a well-trained, aggressive man was causing them so many problems. Nancy Grace Augusta Wake was born on August 30, 1912, in Wellington, New Zealand. She was the youngest of six children. Her family moved to Australia in 1914. When she was 16, Wake left home and worked as a nurse. After inheriting some money from an aunt, she went to New York City. After spending time there, she went to London and learned to be a journalist. During the 1930s, Wake worked for Hearst newspapers as their European correspondent. While covering a story in Germany, she saw the rise of the Nazi movement and Adolf Hitler. Wake watched in horror as gangs of Nazi's would roam around the streets of Vienna and regularly beat Jewish men and women. 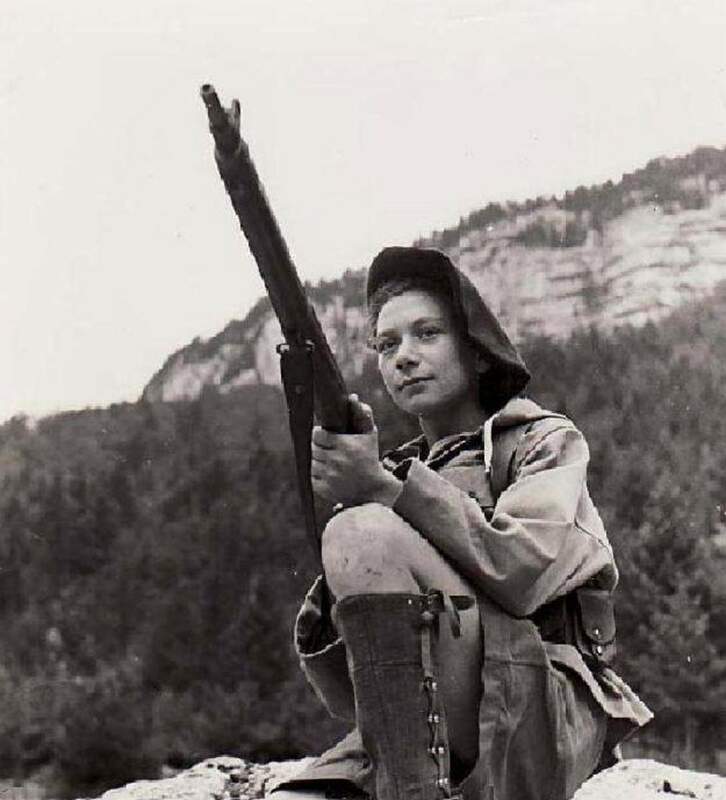 This experience made her determined to find a way to defeat Hitler and the Nazis. Wake met the wealthy French Industrialist, Henri Edmond Fiocca in 1937. 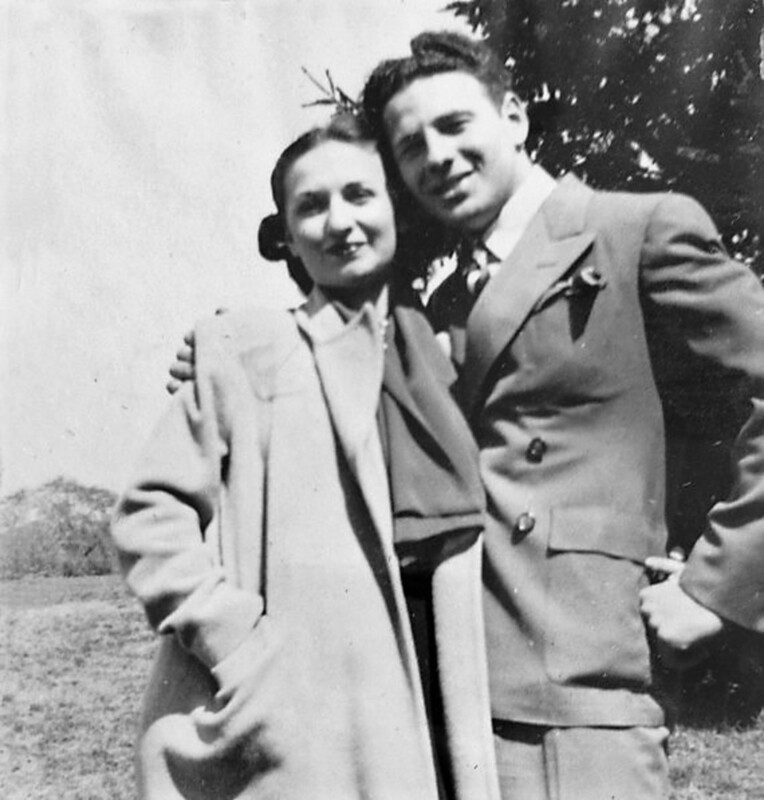 The couple got married during November of 1939. 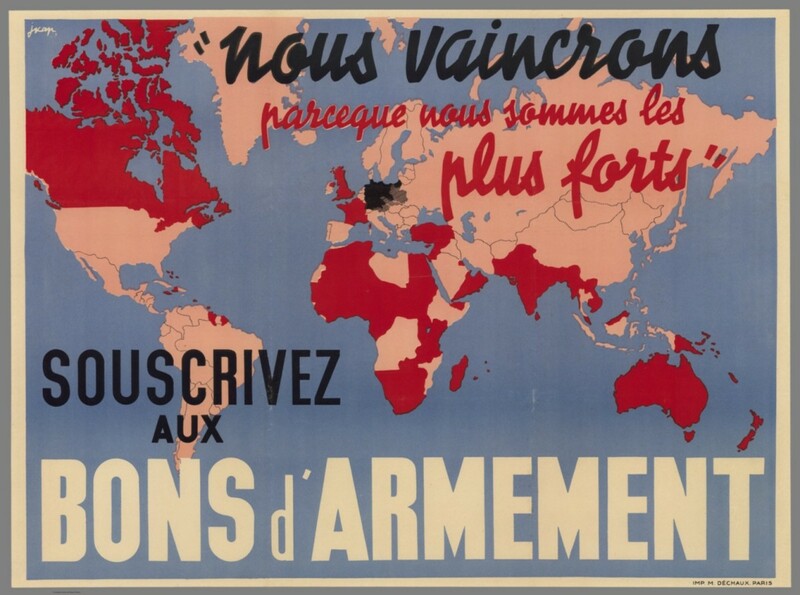 They moved to Marseille, France and a short time later, Germany invaded and occupied France. 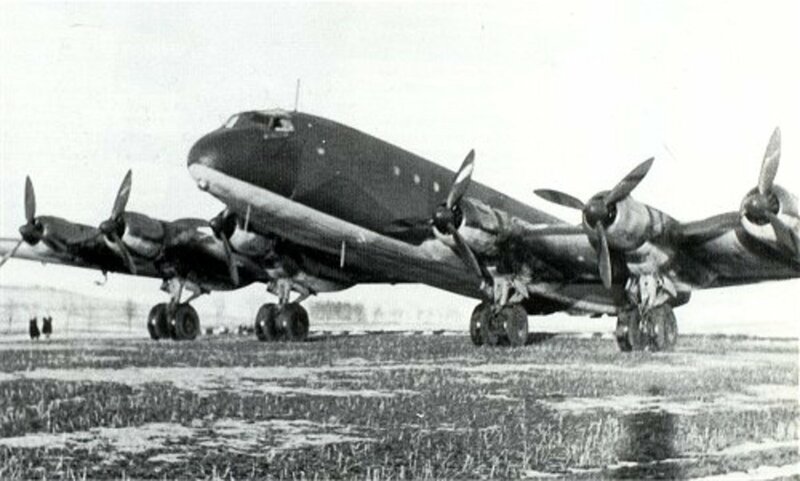 During 1940, Wake became a courier for the French Resistance. Later, she became part of the network to help people escape and worked for a French Captain named Ian Garrow. During this time, Wake would smuggle food and messages to groups working underground in Southern France. She obtained an ambulance that was used for moving refugees fleeing the German advance. Wake was considered the beautiful wife of a wealthy businessman by all who knew her. This provided Wake with the ability to travel in France in a way others could not. She was able to get falsified papers which enabled her to work and stay within the occupied area of France known as the Vichy zone. She was very involved with assisting over a thousand prisoners of war escape out of France by going through Spain. This included many Allied pilots. 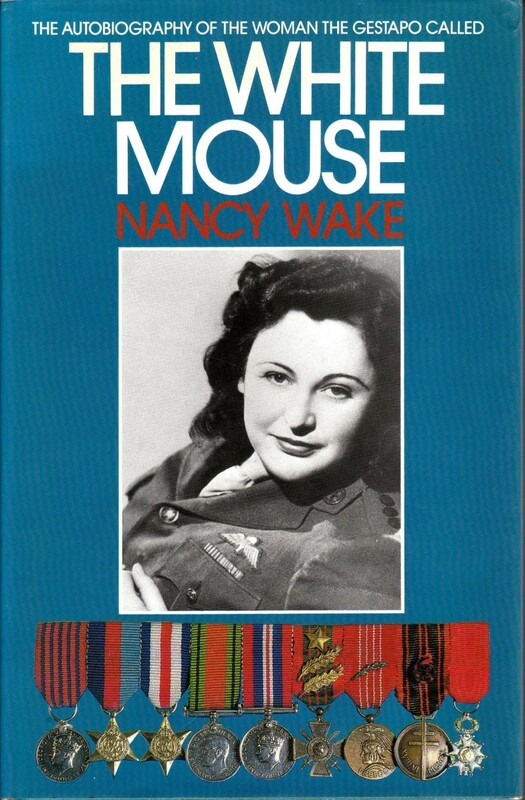 Wake's work with the French Resistance caused her life to be in a constant state of danger. She was suspected of being a spy by the Gestapo and was constantly watched by them. Wake's phone was tapped, and her mail was opened by the Gestapo. In 1943, there was a five million-franc reward offered to anyone who helped capture her. She was the most wanted person by the Gestapo in France. This was when the leaders of the Resistance told Wake she had to go to Britain. It took six attempts before she was able to get out of France by crossing the Pyrenees and going into Spain. 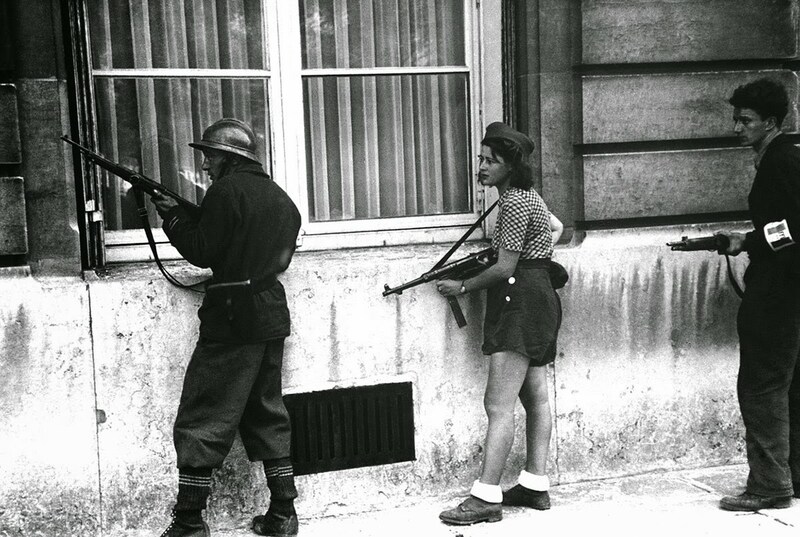 She was captured by the Vichy militia and interrogated for several days. Wake refused to give them any information. She was helped by someone who tricked her captors into letting her go free. 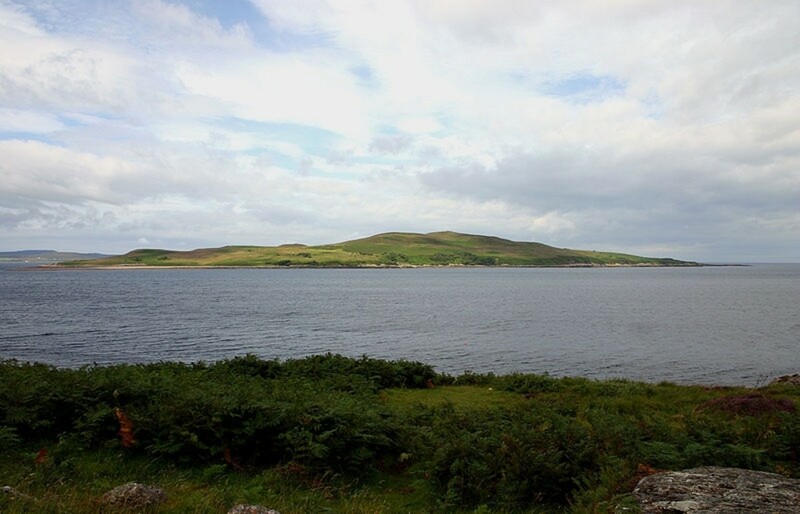 Wake eventually made it to Britain. Once in Britain, Wake became one of 39 women in the French Section of British Special Operations. This group was responsible for working with local groups resisting Germans in occupied territories. During this time, she was trained in night parachuting, survival skills as well as silent killing. She was also taught how to use grenades, rifles, and pistols as well as plastic explosives and more. In 1944, Wake and British Major John Farmer parachuted into central France. 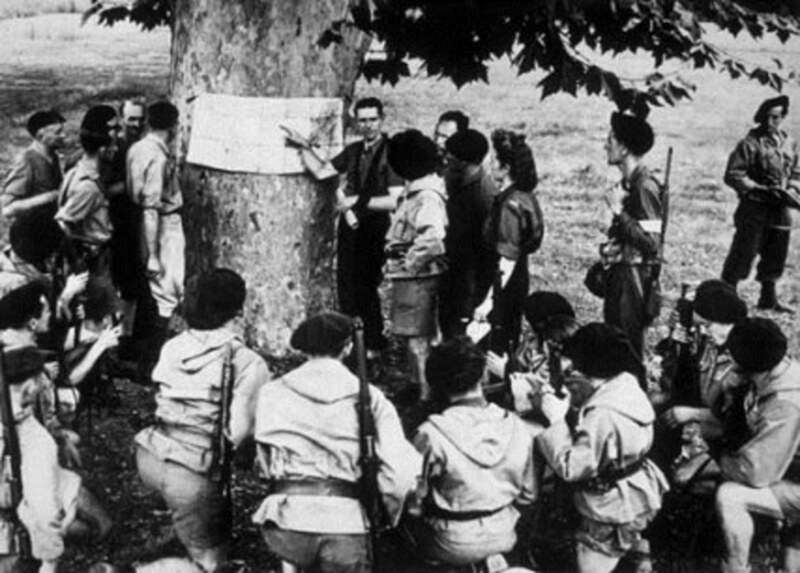 Their mission was to locate and organize groups of resistance fighters. They established places to store arms and ammunition provided by regular parachute drops. Wake and Farmer also established wireless communication with Britain. Their objective was to weaken the German army before the D-Day invasion. 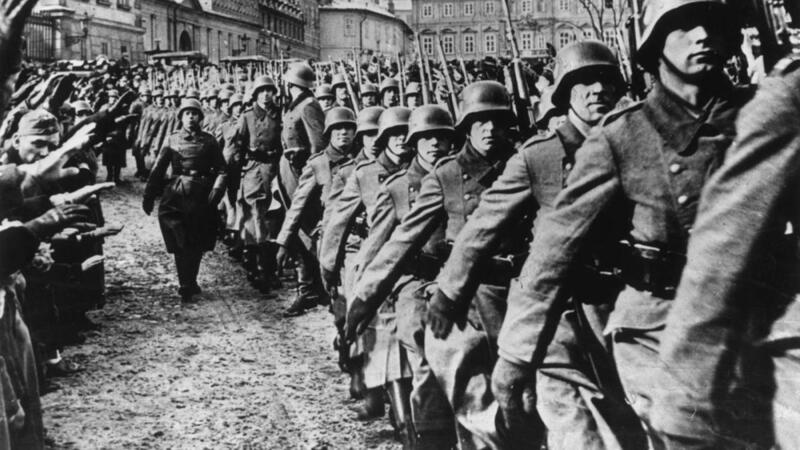 There were over 21,000 German troops where they were operating. Initially, they had 3,000 resistance fighters with them. Wake was able to recruit more than double the initial number of resistance fighters willing to work with them. Wake led the resistance fighters into guerilla warfare and caused German Troops and facilities significant damage. 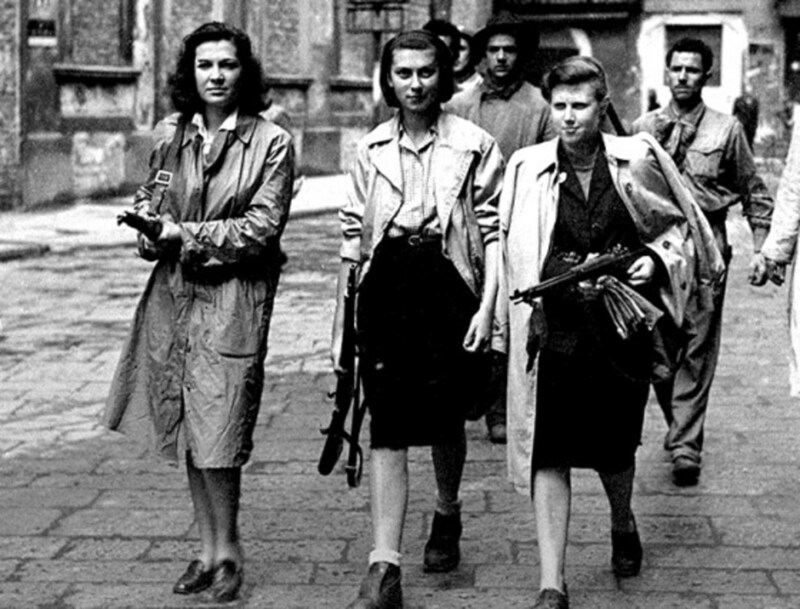 She was able to obtain and distribute weapons to resistance fighters and establish even more radio communication outposts. During one incident, Wake rode a bicycle over 300 miles through numerous German checkpoints to replace codes a radio operator had been forced to destroy during a German raid. Without these codes, Wake and the resistance fighters would not be able to obtain orders, weapons or supplies. She spent over 70 hours constantly riding a bicycle through mountains and countryside to complete her mission. The Germans discovered the stronghold of Wake and her Resistance fighters. They made plans to destroy them. During June of 1944, over 21,000 German troops surrounded the town where they stayed. It was one of the most hard-fought battles Wake had ever experienced. The Germans used aircraft, mobile guns as well as mortars and artillery. Eventually, Wake and most of the Resistance fighters were able to escape. When it was over, the Germans had lost over 1,350 troops, and 100 Resistance fighters had been killed. 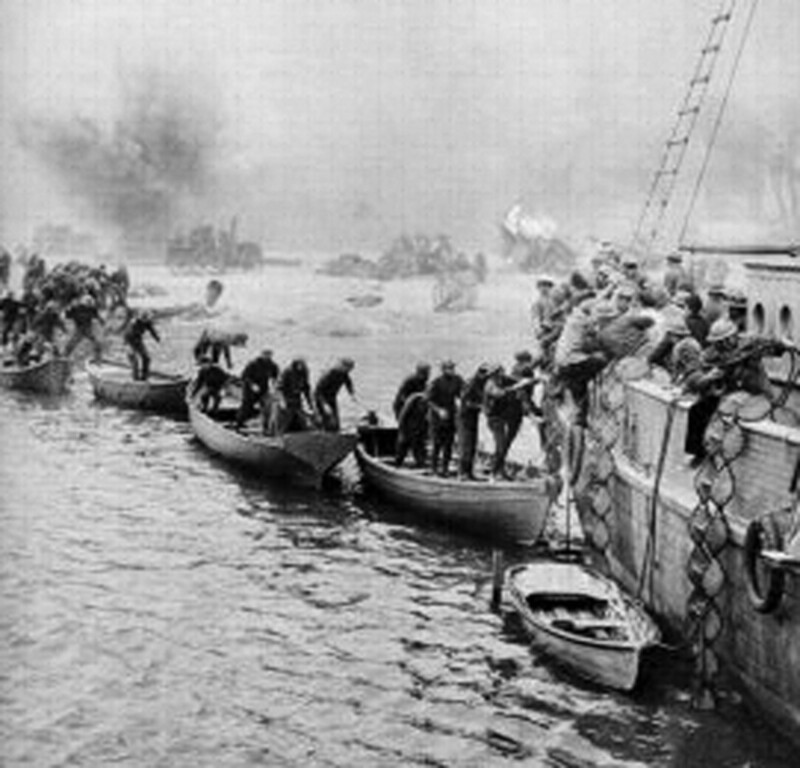 Wake continued her fight against the Germans. The Gestapo headquarters was the object of a raid she personally organized and led. She killed a sentry with her bare hand during a raid on a German gun factory. Wake often shot her way through roadblocks and more. When the war was over; Wake left France. She learned the Germans captured her husband Henri, in 1943. Because he refused to provide any information about the location or activities of his wife; they tortured and executed him. Wake went to Britain and worked at the British Air Ministry and Intelligence Department. 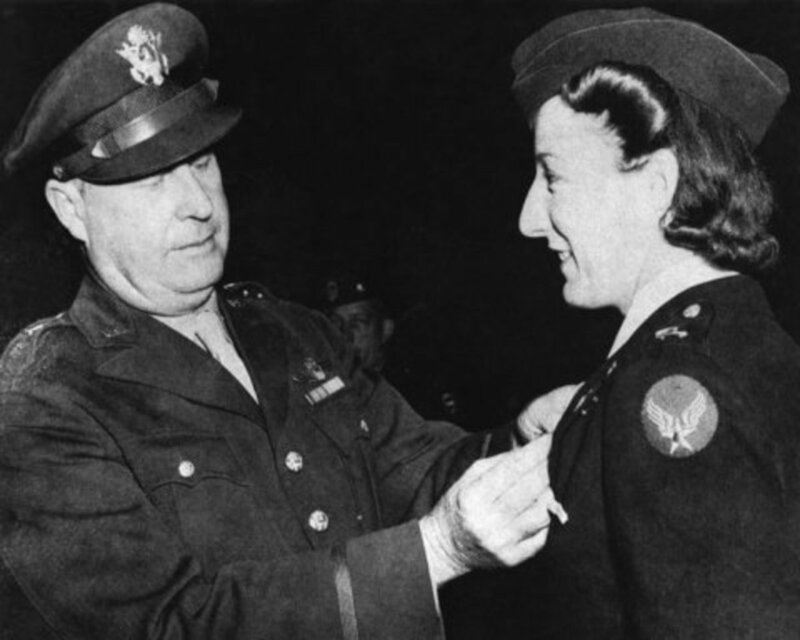 She received many medals including the George Medal from Britain, the Medal of Freedom from the United States. France awarded her the Legion d'Honneur as well as the Croix deGuerre with a silver star as well as two bronze palms. In 1960, Wake married an English former prisoner of war named John Forward. They moved to Australia. Books were written about Wake's experiences in World War II. She wrote one herself called “The White Mouse.” In 1987, a mini-series was produced about her life. In 2001, the movie “Charlotte Gray” was released and based on Wake's and other female spies during World War II. Nancy Wake at nursing home. Nancy Grace Augusta Wake died on August 7, 2011, in London. She had been a resident at a nursing home since 2003. Wake was 98-years-old. She was cremated, and her ashes were spread at a village in Vernix, France. Mary, thanks. When I researched this article I found her to be such an inspiration. A truly special person. What a great story. I will always remember her and the courage she had. It is admirable. I have to confess I have not heard of her before sot hanks for this hub. FlourishAnyway thanks! I agree, she was an incredible person. I know there is probably much more to her than I could find on my research. What a hero. I am in awe of her bravery and badassery. Thank goodness she was on our side. Currently, I am reading a fiction book called The Alice Network about female spies such as her, and it's very much like these tales. Perhaps it's even built off her account. What a phenomenal woman! Stephen, thanks. I was so impressed with her story. What a true hero. Ron, thanks! Her story is overwhelming with courage and determination. Interesting account. 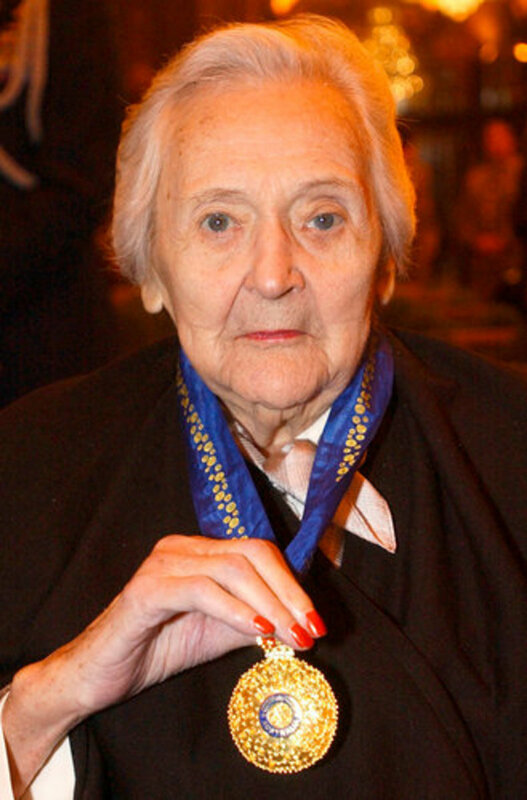 I had never heard of Nancy Wake, but her story is a great example of courage in the most difficult of circumstances.